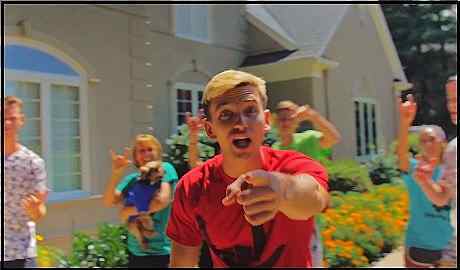 Teen YouTube entertainment star Stephen Sharer's videos have become increasingly popular over the last several months. A recent music video titled 'Share the Love' attained nearly four million views in only four days. Most of these videos involve his brother Carter, friend Liz, and are recorded from their home in the Washington, D.C. area. 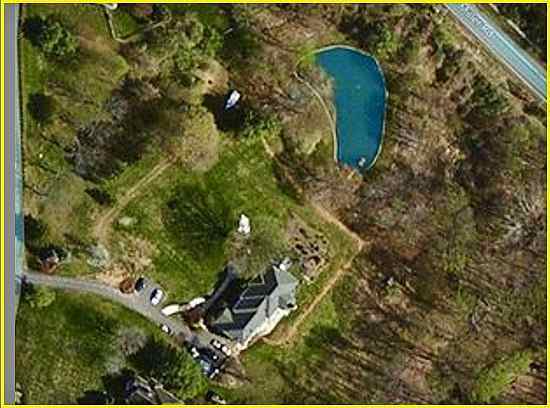 Stephen Sharer's father, a Washington, D.C. lawyer, purchased the 5,147-square-foot home in Oakton, Virginia in 2001, according to public records. 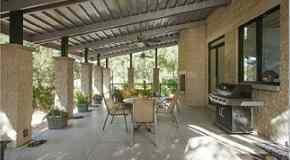 The home is set on four scenic acres on which an immense natural spring water swimming pond is located. This pond is often the scene of the Sharer family fun. Click Here for a large aerial photo. The home was built in 1991 and has five bedrooms & five bathrooms. Oakton is an affluent community in Northern Virginia, sixteen miles from Washington, D.C.
Stephen Sharer's mother is a professional oil painter/artist. Action movie superstar Arnold Schwarzenegger has resided in the scenic hills of Brentwood, California for many years. In 2002, Schwarzenegger purchsased this Brentwood home for $5.1 million. Click Here. 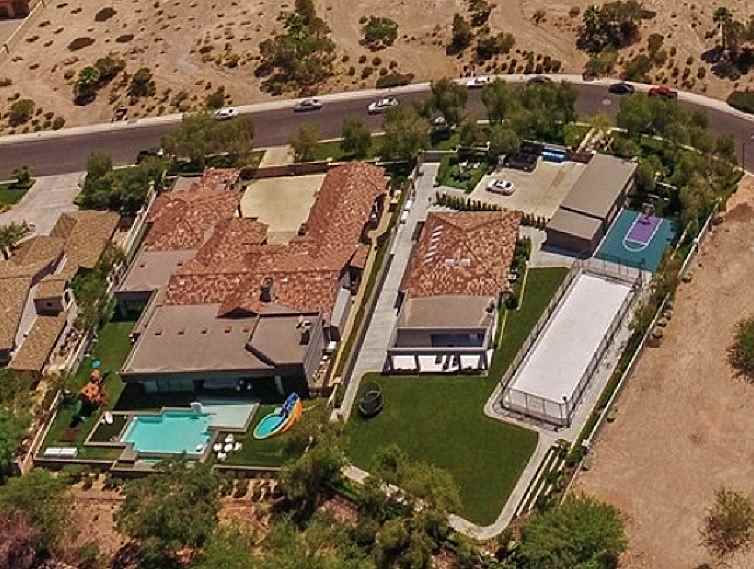 In 2003, megastar singer Celine Dion and her late husband/manager Rene Angelil purchased this home on 1.5 acres in the town of Henderson, Nevada located near Las Vegas. Continue to the full article for more facts and photos: Click Here. David Bautista has made some big changes in the last couple of years. Bautista left the WWE, got married, sold his long-time home in Lutz, Florida and moved to Tampa. Click here for complete details on his new home.